One step back, two steps forward; Fleet Services Changing Places rebuilt after fire consumes the entire southside services. 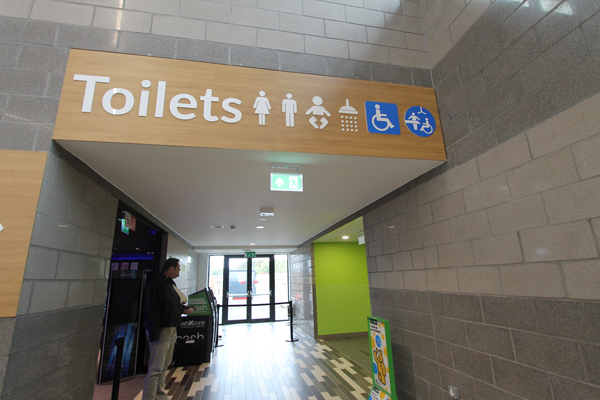 Over two years ago, OpeMed installed a Changing Places at Welcome Break Fleet Services; the fourth Changing Places toilet that we had assisted with at one of their Motorway Services. 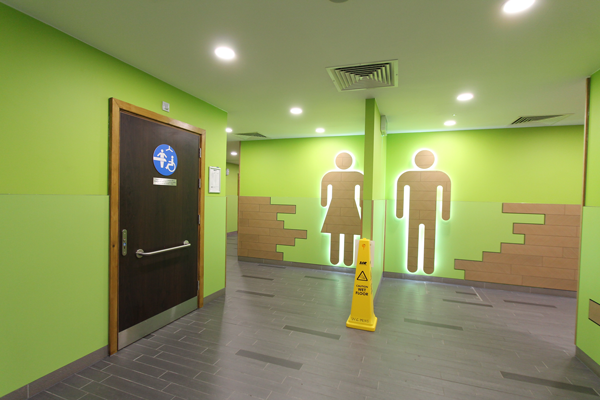 OpeMed have a long-standing relationship providing Changing Places for Welcome Break, bringing these crucial facilities to their service locations across the country. 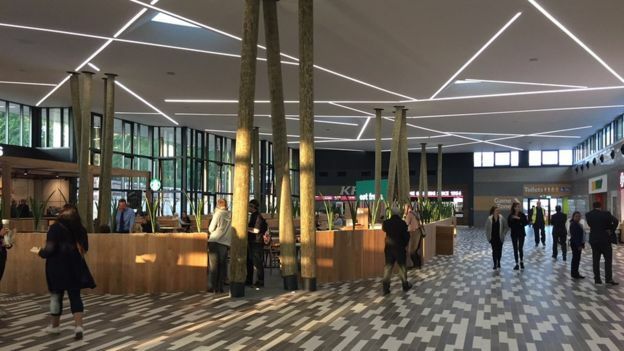 Welcome Break has Motorway Service Areas in 27 locations and has Changing Places facilities at nine sites, with 2 more to come before 2019. To date, Welcome Break has invested over £550,000 in these facilities and has the ambition of ensuring a Changing Places facility is within 2 hours of any Welcome Break site. In December 2016, a large part of the Fleet Services building was left gutted, devastated by a blaze that took 100 firefighters to get under control. Thankfully, no one was injured in the fire, sparked by a coffee machine in the later hours of the night, although the blackened shell left behind was a testament to its ferocity and sadly the Changing Places toilet was not spared. This resulted in a full re-build including a brand new OT200 Ceiling Hoist, Nivano Height Adjustable Changing Table and an array of other items of equipment. 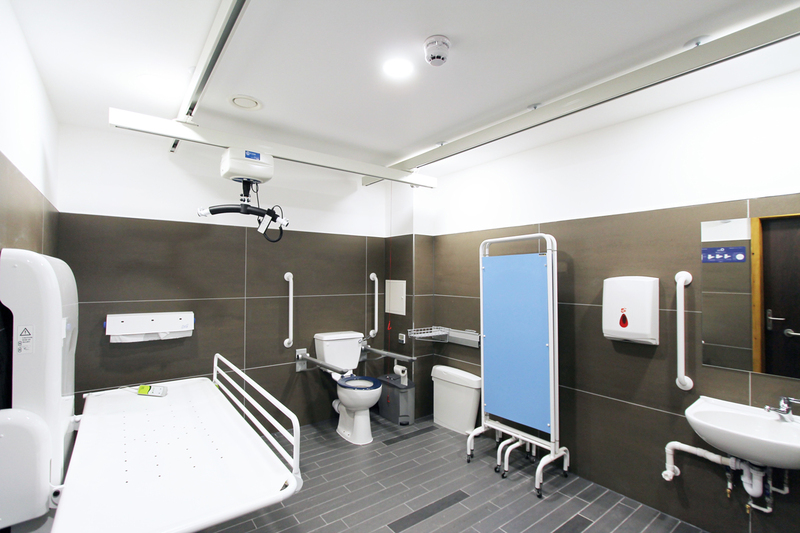 The new £20 million development sprung up, not directly from the ashes, but on the South side of the M3, and along with it a new Changing Places facility that OpeMed installed for the second time. On the subject of Changing Places and their goals for inclusion moving forward, Welcome Break stated, ‘As a company, we feel that our facilities should be accessible for everyone. We want to be able to make life easier for carers and people of limited mobility.